Even from the grave Selena Quintanilla is still making waves within the entertainment and beauty industries. 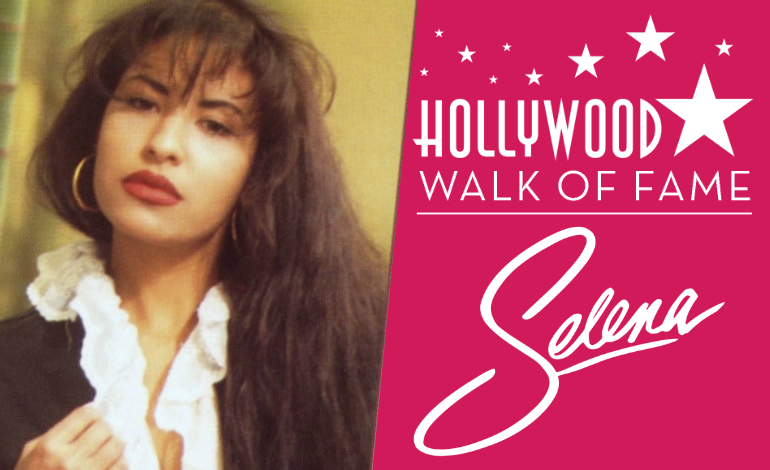 Fans of the late singer created a petition for MAC Cosmetics to create a Selena inspired line and now they are dying for more memorabilia of the star. It is being reported that a petition has been created with fans requesting more Selena memorabilia. According to the Corpus Christi Caller Times, Selena fans are hoping a petition will lead toy makers to create a Barbie doll in the iconic singer's likeness. Fans have created a petition via Change.org which has garnered over 7,000 signatures as of today. The site reports that the petition, which began 11 months ago, notes the recent direction Mattel, Inc. — Barbie's creator — has taken with its doll line. "They're now making a bigger effort in producing dolls with different skin tones, hair textures, height and body shapes," the petition states. "As a huge Selena fan and Barbie collector, we want Mattel to create an official Selena doll in her likeness." This petition would not be the first for Selena supporters. Flashback to 2 years ago, Selena fans created a petition urging MAC Cosmetics to create a Selena line gathered 37,735 signatures. In April the company announced it would design and create a Selena line with the help of her family. The makeup line was such a success it was one of the highest grossing launches MAC has done, said Kristen Bily, marketing and communications for the Bank Center. Fans also created a petition in 2015 for Madame Tussauds to create a wax figure made in her honor after nearly 10,000 people digitally signed a Change.org petition. Her figure is valued at about $350,000 and is dressed in a stage look from one of her concerts at Memorial Coliseum in February 1993. If you would like to sign the petition click right here. It seems as if whatever Selena fans want they end up getting. So don't be surprised if you hear an announcement of Mattel creating a Selena barbie doll in the near future.